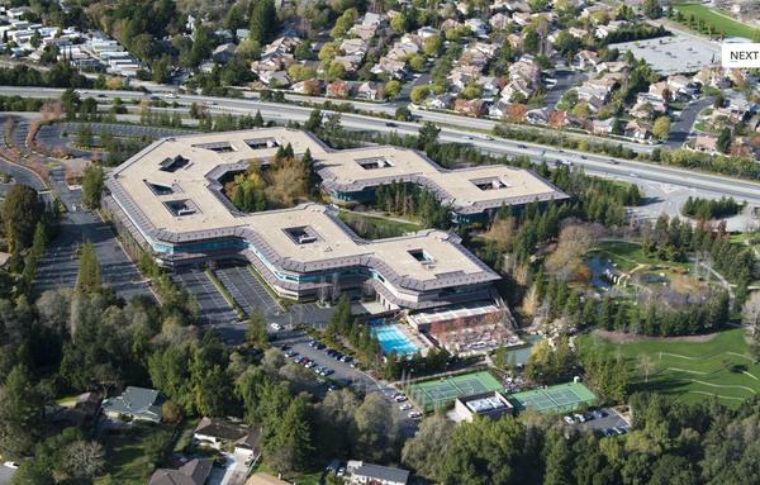 UC Santa Cruz will establish its Scotts Valley Center at 100 Enterprise Way, consolidating off-campus offices from three units employing about 500 staff members. More photos. The campus began evaluating the site at 100 Enterprise Way in early 2015 and entered into a 20-­year lease on May 2, 2016. The UC Santa Cruz, Scotts Valley Center will house portions of the divisions of Business and Administrative Services, Information Technology Services, and University Relations in 127,000 square feet of office space in two three-­floor modules. UC Santa Cruz will be the largest tenant at the complex, which was originally designed and built for the software ­maker Borland. The campus-owned complex at 2300 Delaware Ave., where some BAS and ITS staff are currently located, will soon be used by faculty members and researchers, growing the campus’s academic presence on the west side of Santa Cruz. "The UC Santa Cruz, Scotts Valley Center will provide our staff members with a facility that supports collaboration and a sense of community," Campus Provost/Executive Vice Chancellor Alison Galloway said. "Additionally, moving employees from 2300 Delaware to the new Scotts Valley Center will further our academic mission by providing much-needed space for research and inquiry." With more than 3,300 non­academic employees, UC Santa Cruz long ago outgrew the available space on campus and began leasing several buildings on the west side of Santa Cruz on Natural Bridges Drive, Delaware Avenue, and Shaffer Road. The Scotts Valley Center will free the university from managing multiple short-­term leases and allow it to save money and staff time by entering into one long-term lease. The Scotts Valley Center will unite employees in a central location, allowing for more collaboration and increased efficiency. Additionally, staff members will have access to an on­site fitness center and cafeteria, and plans are underway to support easy travel between the main campus and Scotts Valley Center. UC Santa Cruz established a committee of staff members from all three divisions working with the campus Real Estate Office to analyze feasibility and work through questions in topic areas such as IT infrastructure, transportation needs, the work environment, and many others. The divisions will move to the new campus later this year, though no timeline has been set. A frequently-asked­-questions page provides more information about the office space and what employees can expect. UC Santa Cruz will continue to have a presence at 2300 Delaware Ave., which it purchased in 2004. The long­-term goal is to establish the complex as a premier research center capable of supporting the campus research programs growth goals and creating greater opportunities for collaboration and innovation. Renovations are planned for the 2300 Delaware complex to update infrastructure and building components to conform to current building codes, maintain building integrity, extend the life of building components, and sustain the building’s value. Further projects will build out research laboratories, academic and research offices, and collaboration spaces. Additional investments are under consideration to increase the building's sustainability, possibly by adding a rain­water harvesting system, a thermal storage system, and an electrical micro­-grid that uses renewable energy.